Tell me you’re making a TV show about the overheated competitive world of high school glee clubs and I’ll take a permanent pass. Tell me you’re doing a show about the overheated competitive world of high school gymnastics and I’ll probably still keep moving along. 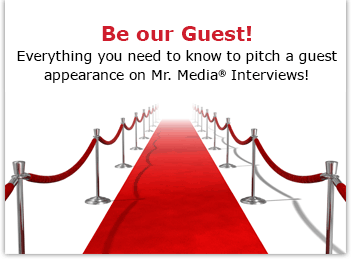 But sprinkle in talented grownups such as Peri Gilpin of “Frasier” and Candace Cameron Bure of “Full House” and how can Mr. Media say no? 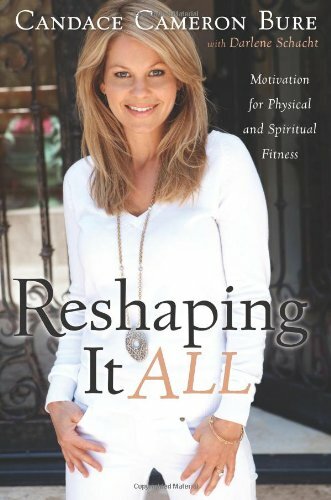 Order ‘Reshaping It All: Motivation for Physical and Spiritual Fitness’ by Candace Cameron Bure, available from Amazon.com by clicking on the book cover above! Even better, let these beautiful women drop by the old radio show to chat up ABC Family’s new summer series, “Make It or Break It,” airing Monday nights at 9 p.m., and I’m your man.